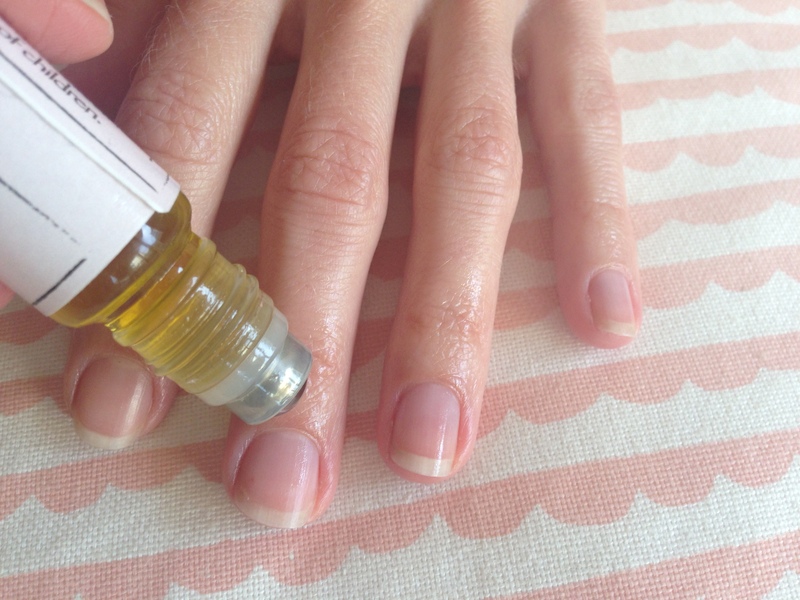 How to take care of your hands and nails with essential oils and carrier oils and make your own nurturing nail oil. I had the most divine manicure and pedicure recently with Shami Duffy from ‘Beauty With Shami‘. I’ve only had two in my life, and the other was with my 6 year old niece, both left me smiling every time I looked at my nails, which is quite often with regards to the ones on my fingers, and so a constant reminder of the really gorgeous time spent together. I had spoken with Shami about 3 months previously about using vegetable oils and essential oils on the nails as they can be very nourishing and support healthy nails. It was very inspiring as I had never really considered using oils on my nails, although I had always recommended almond oil to people if they wanted to use something, I hadn’t actually used oils for that purpose myself. I always cut my nails down to the absolute minimum since I had had eczema in the past and wanted to avoid scratch damage, it was also recommended to keep them short when I was studying massage. So, when Shami mentioned how much more delicate you naturally became with longer nails, I decided to experiment and grow my nails a little. I became much more aware when using my fingers in various ways, for example, shutting doors, lifting things, opening cans etc., and I became more delicate in the way I did these things, which really felt gorgeous. If I was rough with my hands then it would be more obvious and show me I wasn’t being so delicate, I flipped my nails back a few times which really stopped me in my tracks. 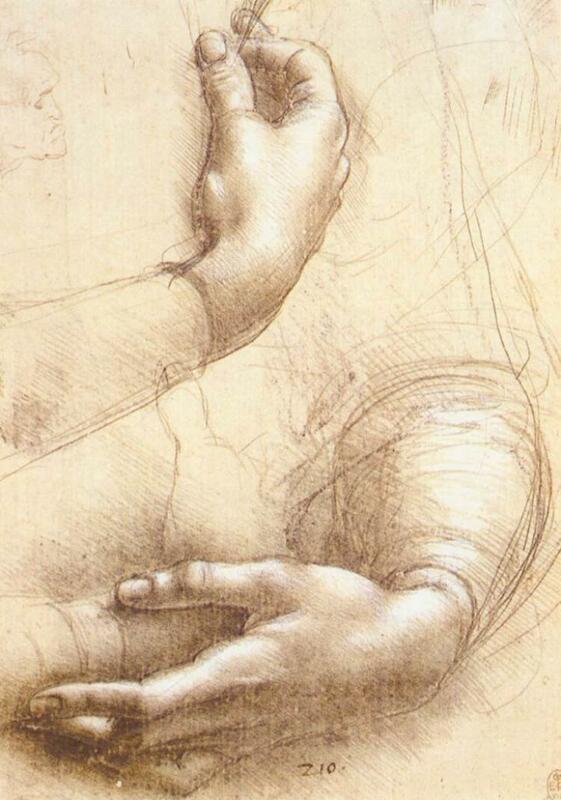 Be delicate, tender and gentle with your hands. During the treatment she used a gentle exfoliating cream, using palm grains, which are very fine, so there was no rough feeling on the skin. My hands looked stunningly bright afterwards. She then used a massage cream with arnica, lavender and chamomile in to massage my hands and feet, completely divine. Next was a heat treatment which involved painting my hands and feet with a blend of melted beeswax and macadamia oil with a few drops of frankincense essential oil, which quickly solidified and was left on with some heated socks and mitts for intensive moisturising. At this point I was so relaxed I was almost sleeping. When the masks were removed she painted my nails and I had the most amazing feeling hands and feet. Just before I left, she applied a blend of macadamia oil with a few drops of rose essential oil, around the nails and on the skin just before the nails begin to grow. Applying it to this area supports healthy nail growth, as this is where the new nail is being formed. 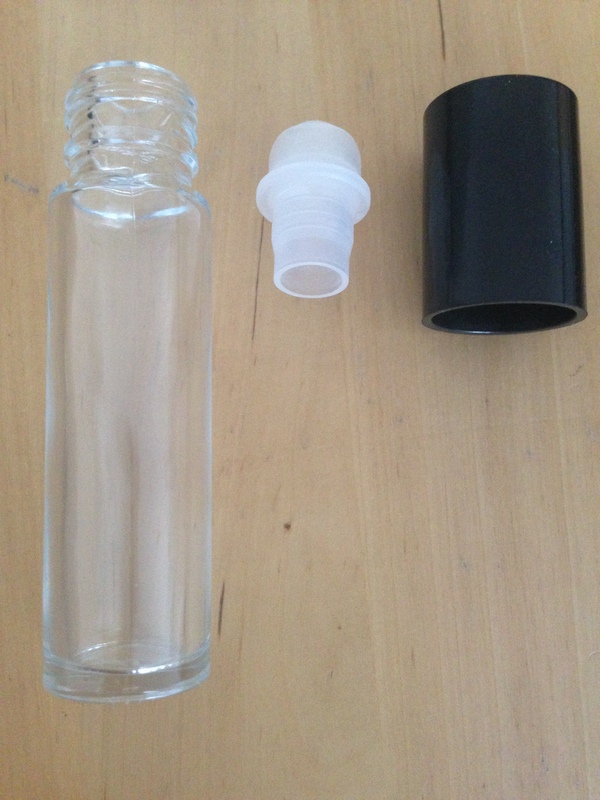 It is very simple to make your own up and I use a ‘roller’ bottle to dispense the oil, which works in the same way as a roll on deodorant. It comprises of a small glass bottle, a roller ball top (that releases a little oil across the skin when you pass it over), and a cap. *If you can’t use nut oils due to allergies then I would suggest using organic apricot oil instead. Measure the quantities of base oil (macadamia and almond) and pour directly into the bottle, then drop essential oils directly into the bottle, fix the roller ball cap and lid and give it a shake to disperse the oils evenly. Myrrh is quite thick and gloopy, so you may see the drop of oil sink to the bottom, so you will need to shake it well to ensure it has mixed through. Roll the oil just under the nails each day, and enjoy. Ensure you put a label on the bottle so you don’t forget what it contains. Ingredients to make your own nail oil blend are available to order from my webshop or Click here if you would like to order a ready made nurturing nail oil blend.